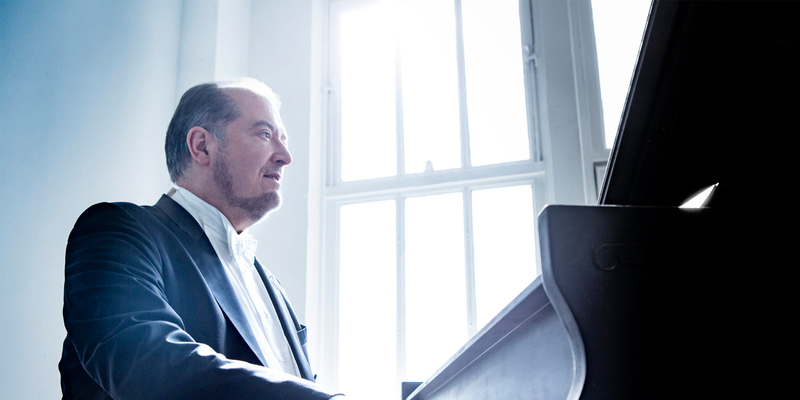 Seattle favorite Garrick Ohlsson returns to Meany Center with a program of Brahms and Chopin. In the decades since his legendary win at the International Chopin Competition, Ohlsson has established himself as a pianist of magisterial interpretive and technical prowess. Regarded as a leading exponent of the music of Frédéric Chopin, he commands an enormous repertoire ranging over the entire piano literature. Ohlsson’s program highlights his well-earned reputation for bringing piano masterworks to life with virtuosic firepower and subtle interpretations. ...a vigorous, crisp and clear performance without a trace of Romantic excess.